Fall might mean pumpkin spice and sweater weather to some, but for me it’s comfort food season. Nothing makes me feel more warm and fuzzy than a big bowl of creamy mac and cheese that is also cruelty-free. When you think about it, dairy mac can be rather one-dimensional. On the flip side, plant-based mac is unbelievably versatile. Cheese made from buttery winter squash? No problem. Sauce sourced from cashew cream? Grab a seat. When you plan your autumnal feasts this year, make room in your menu for these outstanding vegan mac and cheese recipes. Each features whole plant foods as the star of the dish and you won’t need a shred of processed vegan cheese. Get comfy with vegan mac! 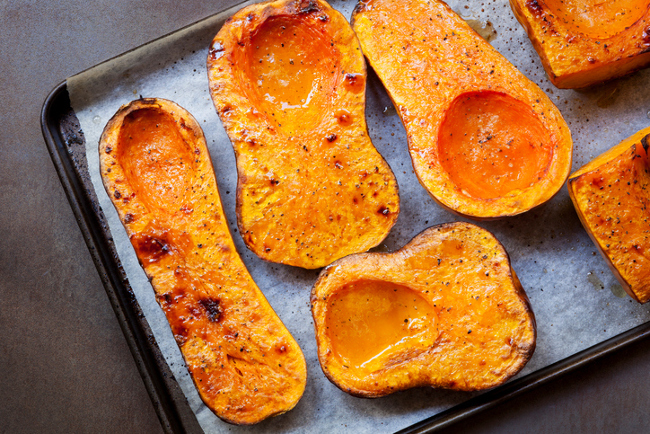 Butternut squash is the centerpiece of many fall meals, and for good reason. The slightly sweet chunks are roasted to perfection and blended with garlic, herbs and almond milk for a perfectly creamy compliment to your favorite pasta. This amazing recipe can be found in Chloe Coscarelli’s NYC-based restaurant, by Chloe. I can personally vouch for its incredible taste and texture, especially with the addition of the shiitake “bacon” on top. Made from sweet potatoes, this mac gives a boost of vitamins only found in orange veggies. Who says your mac can’t have some personality? 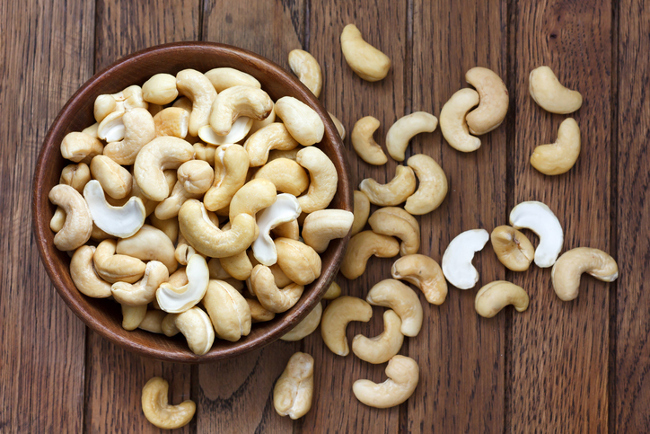 By adding green chilies to this cashew and nutritional yeast-based sauce, you can have a slightly spicy and definitively satisfying meal perfect for any chilly night. Plant ingredients can be used in such a way that you would swear you are eating your favorite childhood meals. The addition of roasted red pepper to this cheesy sauce gives the familiar orange hue of the mac of yesteryear—without coming from a powder. Throw in some paprika and you have turned this classic into a sophisticated version for grown-ups. 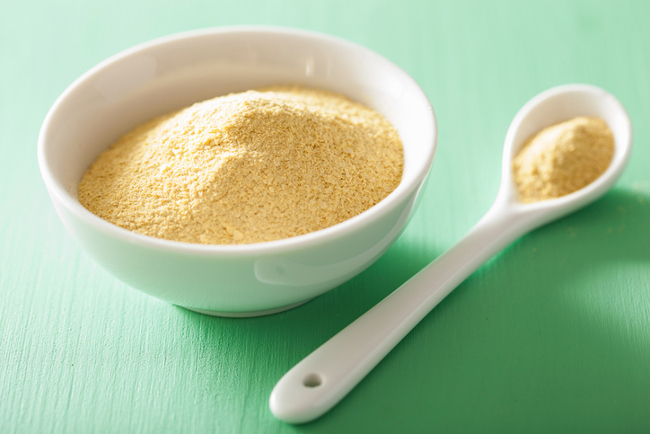 Known in vegan communities as “nooch,” nutritional yeast is a wonderfully nutty, cheesy, flaky ingredient that can be used to add a nutty, cheesy flair to any dish. This recipe keeps it simple to let the flavor of the yeast shine through. Vegan mac can be as simple as throwing in veggies you already buy at the grocery store each week. This potato and carrot cheese sauce is incredibly simple to whip up and features the powerful flavors of black pepper, sriracha and green chili. Leave your bland-vegan-food expectations at the door when you sit down for this delectable dish. 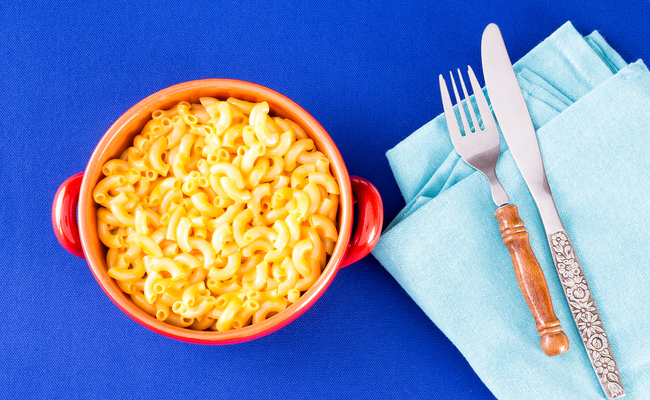 Mac and Cheese is the best comfort food.